– The quntity of the provided air can be adjusted manually with 3 different settings which can be configurated additionally in some intermediate positions. – Each of 3 settings can be configurated in 8 different positions. During this adjustment a gentle jump may be discerned. It eliminates their self-acting falling. 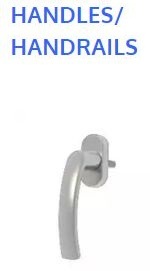 – it is made of a high quality expanded plastic ABS and is weatherproof. – Its total closure is possible. A self-regulatory pressurized air inlet. It is composed of 3 segments. Each of them is endowed in a mobile divider. It allows to control the air flow. 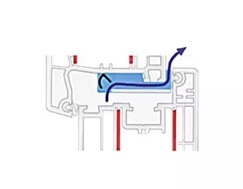 An air inlet has plastic flaps which tilt and limit the air flow. EMM – is the most populat double strem hygro-steerable air inlet. It is available with two different types of flow and in four colours. The air flow is 5-29 m³/h. Together with an acoustic canopy it guarantees an acoustic isolation of 38 dB. It is composed of two singular elements which are 125mm wide. -excellently suited for the most frequently occurring pressure rations between 4 and 60 Pa.
-provides an optimum room climate. – Regel-air can be used as an inlet air as well as an outlet air system. 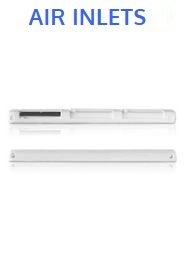 – Regel-air is only fitted in the upper area of the window. – the fresh air fed into the lower area of the profile from outside, rises upwards between the sash and the window frame via the ventilator and reaches the room as pre-warmed air. 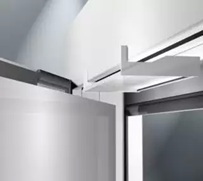 -the draughts do not occur, as the feed air is led directly via the ventilation system and via the upper sash sealing level under the ceiling. 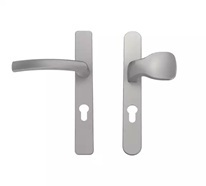 It is a new technical solution which introduces into the modern aluminium world. 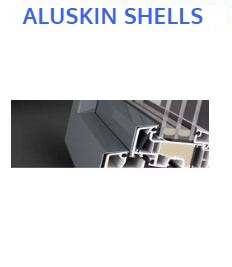 The shells aluskin allows to keep a perfect heat of pvc systems. The biggest assets of this solution are the extraordinary parameters of energy saving and at thesame time the optical beauty of aluminium windows and facades. * possibility to varnish and painting with powder of all outside surfaces. 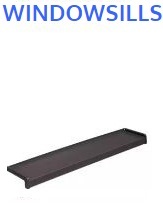 These windowsills are made of a sheet steel of 0,75 mm. They are painted with powder. 10 cm, 12.5 cm, 15 cm, 17.5 cm, 20, 22.5 cm, 25 cm, 27.5 cm, 30 cm, 32.5 cm, 35 cm, 37.5 cm, 40 cm. The other dimensions are open to negociation. 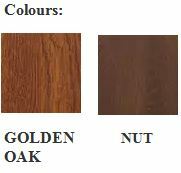 These windowsills are installed with pvc, wooden or aluminium windows. The steel plate is 0,9 mmm thick and is covered with a zinc protecting against the corrosion. Then the windowstills are covered with a pvc foil. 10 cm, 12.5 cm, 15 cm, 17.5 cm, 20, 22.5 cm, 25 cm, 27.5 cm, 30 cm, 32.5 cm, 35 cm, 37.5 cm, 40 cm, The other dimensions are open to negociation. The windowsills are made of aluminium sheet having a thickness of 0,8 mm. It protects the windowsills against the corrosion. 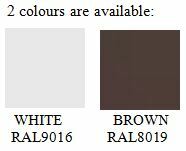 All windowsills are painted using the powder technology. The windowsills are covered with a high quality foil. The foil makes the surfaces resilient to scraping and rays of sunshine. 10 cm, 15 cm, 20, 25 cm, 30 cm, 35 cm, 40 cm and 50 mm. The other dimensions are open to negociation. 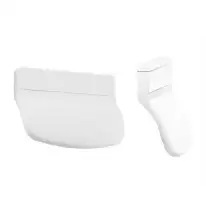 This product is born to renovate any kind of old windowsills. It is fit to be installed on windowsills till 5 cm thick. The special pvc burl helps to keep windowsills clean. 30 cm, 40 cm and 50 mm. The other dimensions are open to negociation. 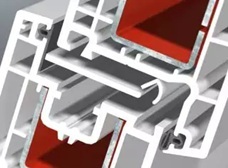 It is necessary to note that until now the generally applied aluminium distance frames as an essential element in double glazing were shown to be always weak point in combined pane construction. The aluminium frame around the edge of the pane is the last route of excessive heat penetration from the room to the exterior. This effect has been taken into account in the new approach of the calculation of the coefficient Uw of the window and has been described with coefficient Psi. 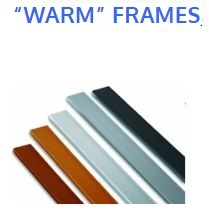 The solution to this problem may be certainly the application of a distance frame, which is called “warm frame”. – very good thermal insulation 0,4-0,8 (W/m2K) provides a high reduction of heating costs. – reduces the heat escape from the rooms. This unit glazing reflects and absorbs the heat as well as filters the suns light. – allows to receive the optimal value of the acoustic isolation. It reduces the troublesome noises coming from outside ( road traffic, air traffic, schools, industrial noises. – it is composed of two or more glass panes connected by several layers of a special transparent foil. 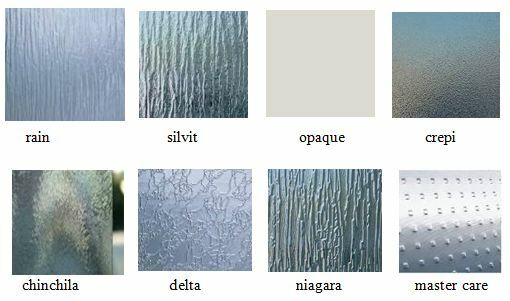 -glass panes having the different patterns which constitue some decorative elements. They are often used in such rooms as toilets, corridors. 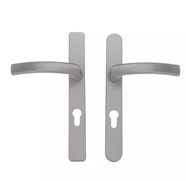 They reduce efficiently the glasses transparency and are often applied on the entrance doors. 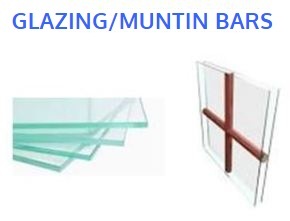 A muntin bar is a strip of wood or metal separating and holding panes of glasses in a window. 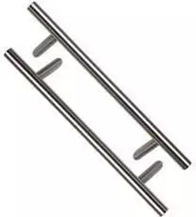 The muntin bars are also called muntins, glazing bars or sash bars. Munitns can be found in doors, windows and furniture. They are typical in western styles of architecture.The muntins divide a single window sash or casement into a grid system of small panes of glass. (called “lights”). 8 mm,18 mm, 26mm, 45mm. The other dimensions are open to negociation.